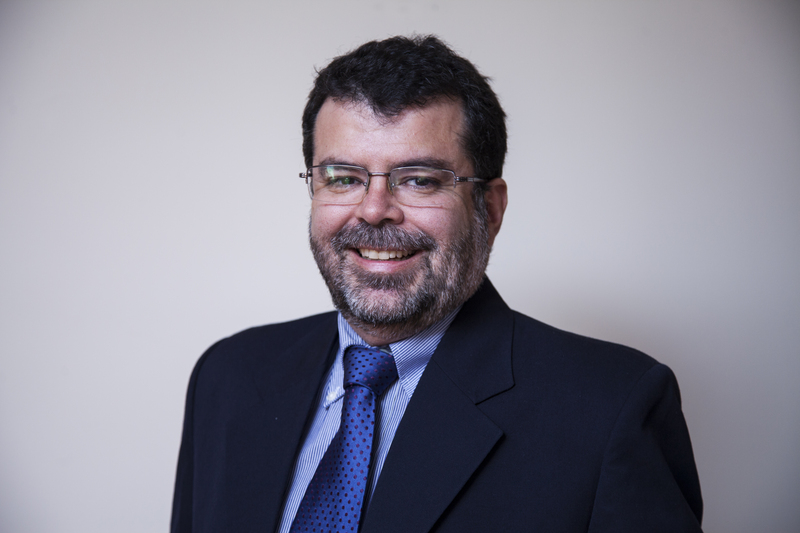 Dario Hidalgo is the Executive Director of Fundacion Despacio and supports WRI Ross Center for Sustainable Cities' international team of transport engineers and planners. This team is involved in walking, bicycling, public transport, new mobility and demand management projects and policy support in multiple developing countries, particularly in Colombia, México, Brazil, Turkey, India and China. He also coordinates the Observatory of the BRT Center of Excellence. He has more than 30 years of experience as a transport expert, consultant, and government official. He has taken part in urban transport projects and taught training courses in 15+ countries. He is also a lecturer in transport planning and is the author of 83 publications. He holds Ph.D. and M.Sc. degrees in Transportation Planning from Ohio State University, and a Civil Engineering degree from Universidad de los Andes, Colombia. He has been part of WRI for 11 years. He lives with his family in Bogotá, Colombia.